Most Critics Love Shadow Of The Tomb Raider — Except That One Guy Shadow of the Tomb Raider is out tomorrow! What do the reviews say? Did Lara’s most expansive, most expensive trilogy to date wrap up with style, or with a splat? Good news: For the most part, critics loved it. 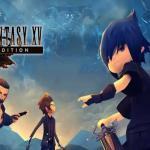 Final Fantasy XV Pocket Edition Available On Consoles Now What’s this news about Final Fantasy XV Pocket Edition? Where is it out on? Final Fantasy XV was such a big hit for Square Enix that they decided to make the game even bigger by putting it on mobile platforms. Thus came Final Fantasy XV Pocket Edition. It was the full game, but in bite-sized chunks and with more simplistic combat. 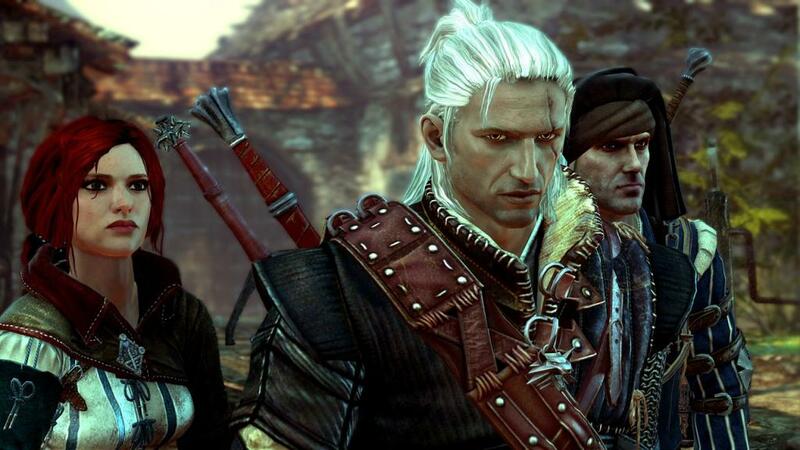 Now, the game is available on Xbox One and PS4 as an HD port. The Nintendo Switch version of the game will be coming later this year. Final Fantasy Crystal Chronicles Remastered Announced Is Final Fantasy Crystal Chronicles Remastered really happening? When? Final Fantasy Crystal Chronicles Remastered is one of the most beloved entries in the Final Fantasy series. It came out on the Nintendo Gamecube to critical and fan praise. And now, Square Enix has announced that Final Fantasy Crystal Chronicles Remastered is coming to the Nintendo Switch and PS4. The game is still in development, but a reveal trailer was given. You can watch it below. 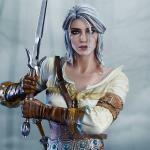 Ciri In The Witcher Netflix Series To Be A Bit Different Will the Witcher Netflix series be faithful to the books and games? What about the characters? 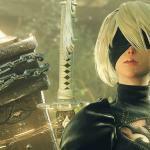 Nier: Automata Wasn’t Made To “Target” Anyone What was the motivation behind Nier: Automata’s design? Who was the target audience? 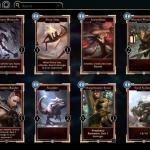 Bethesda Denies Comparisons Of Elder Scrolls Legends To Hearthstone Was Elder Scrolls Legends made because of Hearthstone? If not, then how come they’re similar? 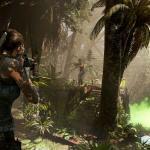 Shadow Of The Tomb Raider Special PC Graphics Revealed Is Shadow Of The Tomb Raider on PC going to be different visually? If so, how? 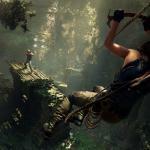 Square Enix, Eidos-Montréal, and Crystal Dynamics® announced today that Shadow of the Tomb Raider is being developed on the NVIDIA RTX platform and will be among the first games to feature real-time ray tracing as a rendering technique. The stunning results can be seen in the worldwide premiere of a Shadow of the Tomb Raider technology trailer released for Gamescom 2018. Devil May Cry 5 Playable Demo Coming At Gamescon When can we get our hands on Devil May Cry 5? Will it be Gamescon? 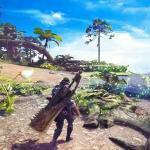 There’s a Monster Hunter World Mod That Removes Scoutflies Any good mods for Monster Hunter World? Something that makes the game better for veterans? There’s a reason that Monster Hunter World is the most successful game of the year so far. It’s enticing to both rookies and veterans of the series. However, for those who want to play the game with a little less “guiding”, a mod may be your new best friend. For now there is a mod that will remove the Scoutflies from the game, which means you won’t have to deal with them in the early parts of the game. 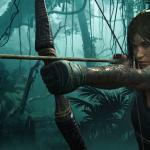 Xbox Team Outlines Shadow of the Tomb Raider on Xbox One X What will Shadow of the Tomb Raider be like on Xbox One X? Any good enhancements?